The Mugai Ryu Iai Hyodo World Headquarters is currently located in Kishiwada, Japan (near Osaka), in Shingikan Dojo. 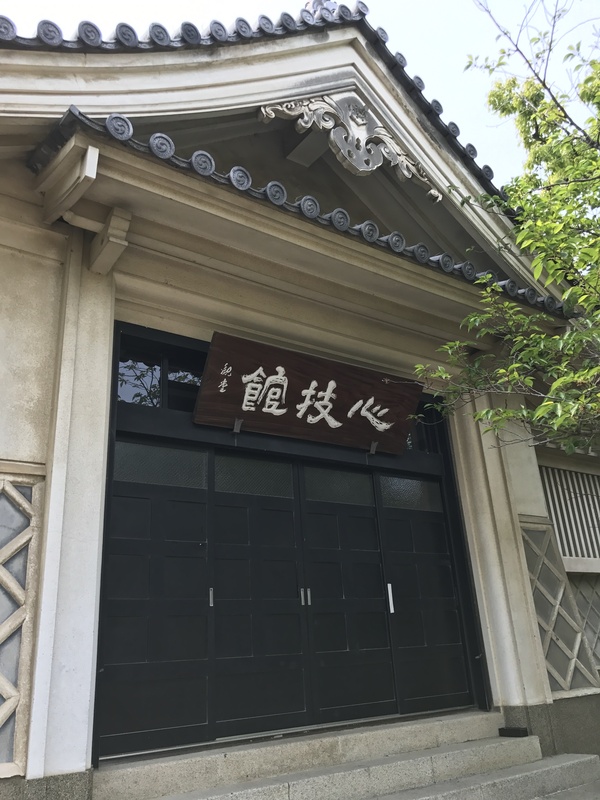 The dojo is located directly across the street from Kishiwada Castle, a beautiful remnant of the past (it was originally built in 1597) that is still alive today. Shingikan Dojo is home to Mugai Ryu Iai Hyodo, and also offers instruction in Judo, Kendo, and Karate.